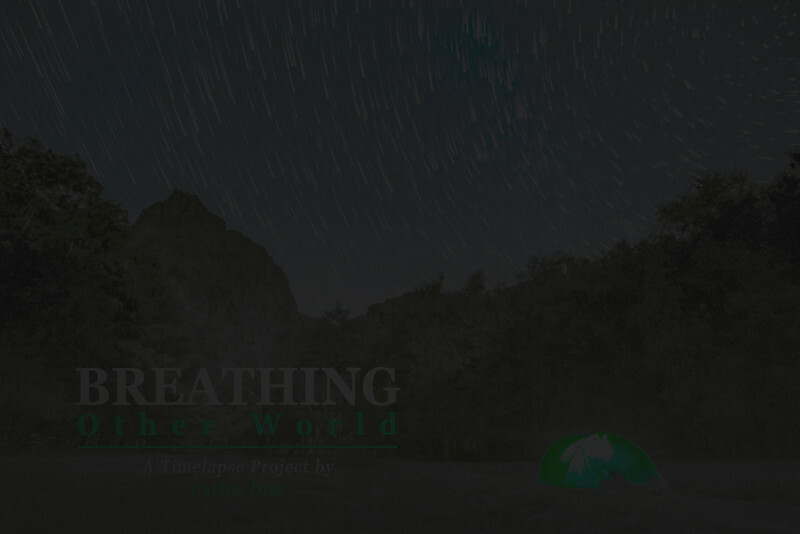 "Breathing other World" - Video of the week by The Awardeo Company! Now, I am so happy to can tell you that WE DID IT!!! "Breathing other World" was considered the VIDEO OF THE WEEK in Awardeo.tv. This platform is knowed to award the best videos released on vimeo! I would like to thank all your support all over that week! Thanks for all your comments, "likes", shares, mails and private messages on facebook! It was so incredible read all your compliments about my work and your encouragement words! Believe, they mean a lot to me! I hope to keep bringing more works like this one to you in the future!